Some of Yuri’s notable jazz collaborations include: Bob James, Kenny Werner, Ralph Towner, Gwilym Simcock, Julian Arguelles, Paolo Fresu, Tim Garland, Enrico Pieranunzi, Wolfgang Muthspiel, Klaus Gesing, Rosario Giuliani, Rick Margitza, Asaf Sirkis and many others. He is a highly sought-after and much-respected collaborator for a number of international projects, and records and tours worldwide with a multitude of bands. His albums and live performances continue to be enthusiastically reviewed all over the world; some have been featured by such airlines as British Airways, Swiss, Lufthansa and Air France on their in-flight entertainment programs. In Autumn 2015 he joined the Faculty of the Royal Welsh College of Music and Drama in Cardiff, where he teaches Jazz Double Bass and Harmony. 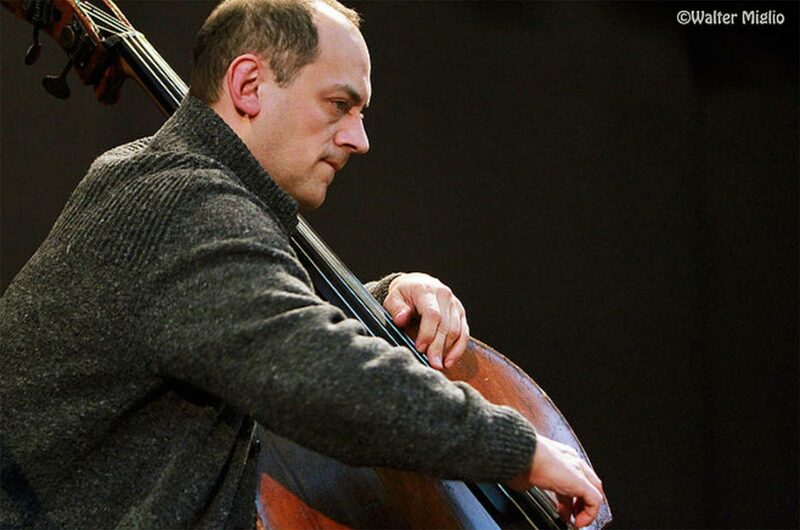 In addition, he teaches Double Bass at King’s College in Taunton, Wells Cathedral School and Hestercombe Centre for Young Musicians – a division of the Guildhall School.